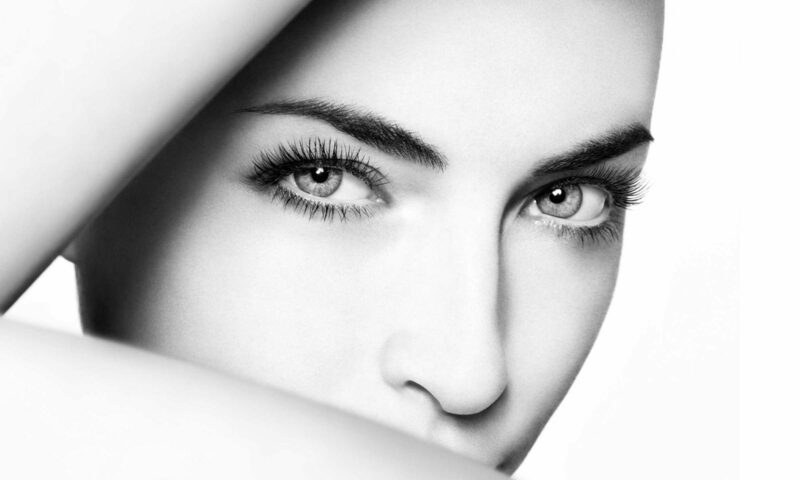 The Perfect Peel is considered a strong peel and is effective in delivering a vast improvement with just 1 treatment. The peel is not painful during application and entails a slight sting for the first 30-45 seconds. Clients will experience peeling throughout days 3-6 and will be completely finished with the peel process by day 7. Ready for perfect skin? Call us for a free consultation!